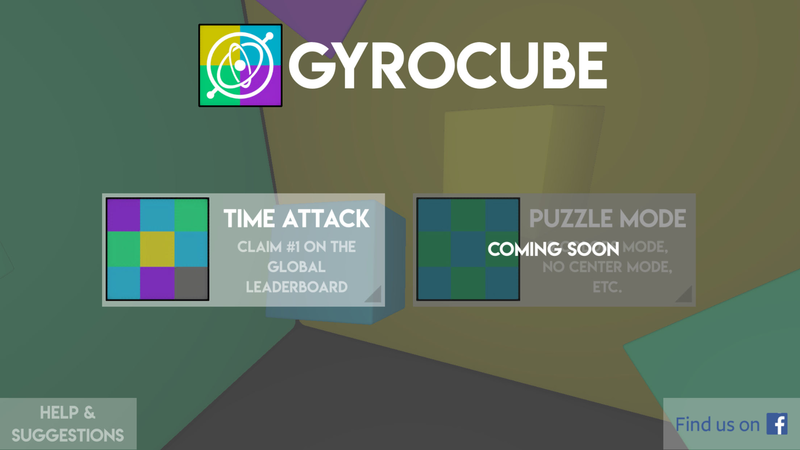 GYROCUBE is a Virtual Reality and Mobile puzzle game, that invites everyone to participate in a global challenge; solve the cubes as fast as possible! 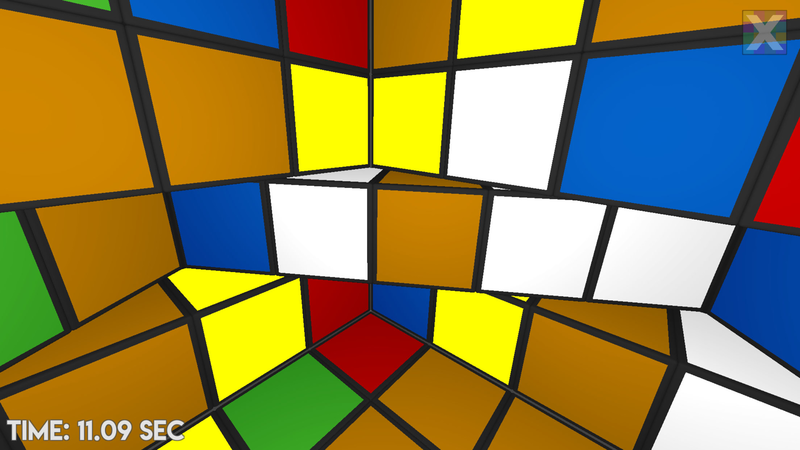 The game is based on the traditional physical cube puzzles loved by many, that however has failed to provide a strong and original digital experience. You are inside the cube! Look Around! 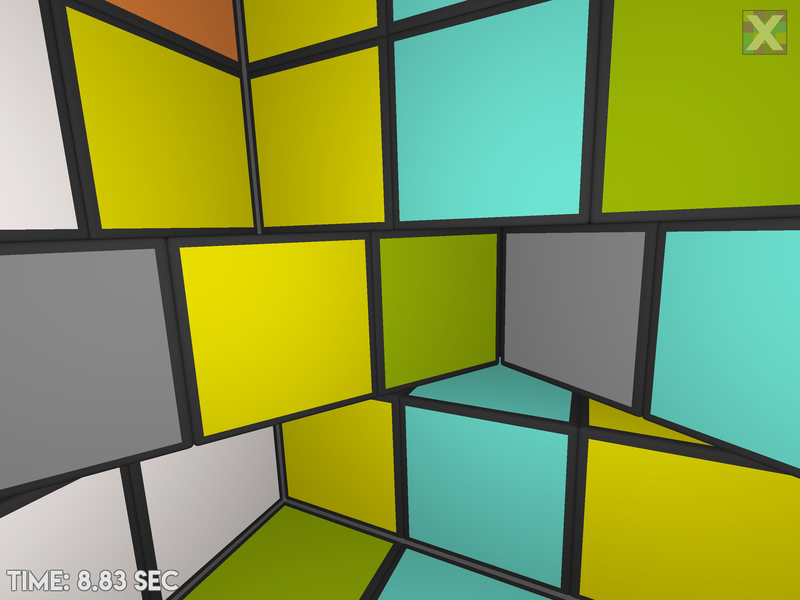 GYROCUBE brings a full 360 experience to the masses, by using the built-in gyroscope to allow the player to look around 360 degrees in order to complete the cube. The purpose of the game is to bring pure 360 games onto the market, as the platform allows for truly unique experiences. The entire design process has involved the Cubing community quite heavily. This has been through open feedback sessions, closed beta tests, and others. The entire project was driven by the cubing community and their excitement about the possibility to solve and interact with the cube puzzles in a new and fresh way, whilst also only requiring them to have access to their phone. 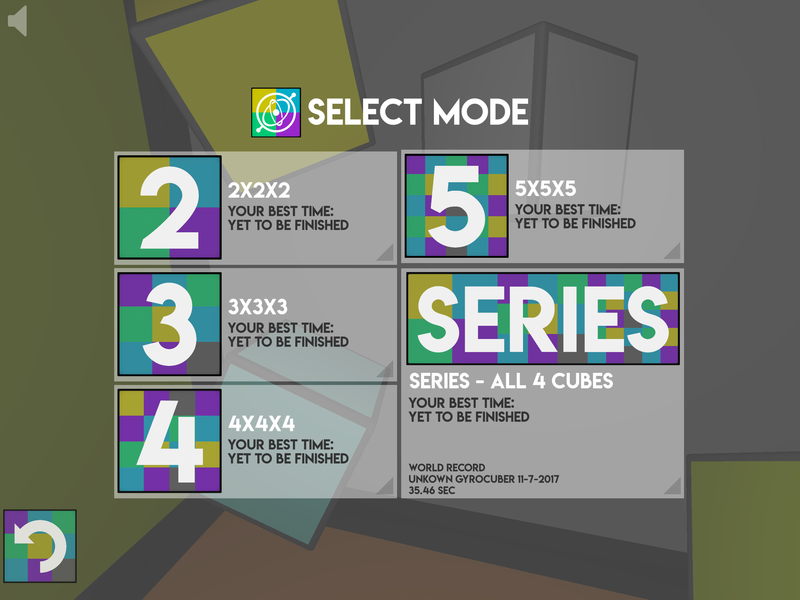 The game invites everyone to try a couple of cubes for free, whilst providing them tools to see their progression as they become better, whilst also giving them a chance to have their name appear in everyone elses game on the leaderboard. The game is being released for both iOS And Android, which will feature goggle-free virtual reality and HTC Vive pure virtual reality at a later stage. Simulated 360 Virtual Reality where you still have full access to interacting with the game! Contains the most popular cube configurations (2x2x2,3x3x3,4x4x4, and 5x5x5) - There's a cube for everyone! Personal Statistics and Global Leaderboards! Show your friends that you are better and faster than them! The cubes can be customized in a variety of colours, such as traditional cube puzzle colour schemes, color blind mode, etc! iOS Download Link - GyroCube - Time Attack @ Apple App Store. 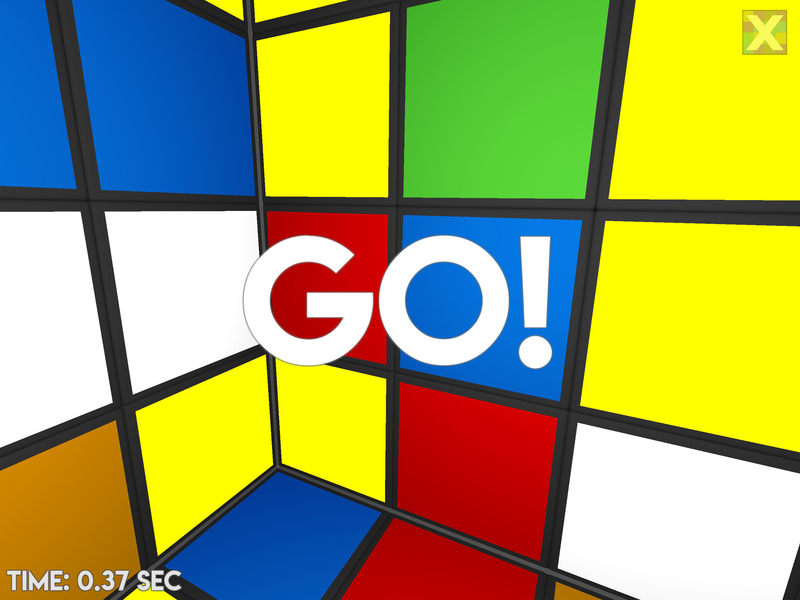 Android Download Link - GyroCube @ Apple App Store. Indie Dev and Games Design Development and Consulant Trixxr.com. Sound Design and Audio Asset Creation - He's good philipdavison.co.uk. SWUMP creates, designs, and self-publishes indepentently created games, and provides design and development consultancy for numerous other companies. It is owned and ran by Anders Antoft Schou, which since 2012 has been running the company based in Haderslev, Denmark. More information on SWUMP, our logo & relevant media are available here.